An activist from the Solidarnost democratic opposition movement has died two months after being attacked with an iron rod. 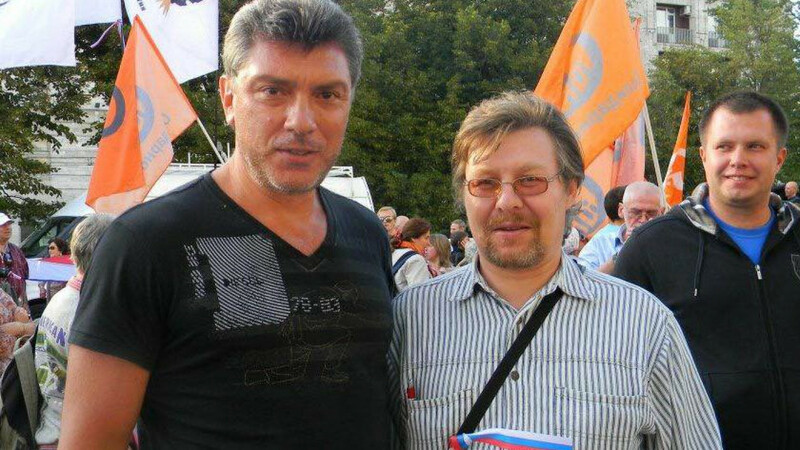 Alexei Stroganov fell into a coma after the assault and never regained consciousness, Moscow deputy and Solidarnost member Ilya Yashin wrote Wednesday on Facebook. He died on Tuesday, Yashin said. Commenting to The Moscow Times, Yashin described the timing of the attack — ahead of municipal elections in September — as "strange." "Stroganov worked in the election commission, and this happened right before the elections," Yashin said. " When he didn’t show up on election day, it raised questions, but none of his phones worked — we couldn’t reach him, no one could find him." Yashin added they had received a phone call on Tuesday from the elections commission saying Stroganov had been attacked and had died. "The motive, the reason, who did it — we don’t know yet," he said. "Hopefully officials won’t ignore this tragedy and can find the killer or killers." He added municipal deputies would ask authorities to open an investigation into Stroganov’s death.